Creativity lives in all of us and there is much joy in art, which is why The Color Express has become such a big hit in the Tampa Bay Area. Offering mobile art parties and painting classes, The Color Express brings the party to you and hosting a fun event has never been easier! Just supply the space and the snacks and The Color Express brings all of the art supplies and the instructor. Add some friends and let your creativity take over for a couple of hours! 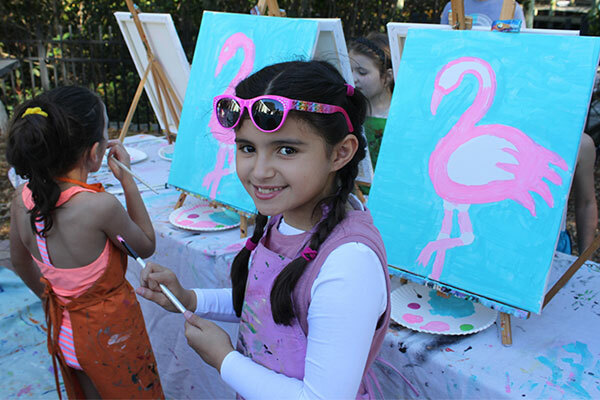 The Color Express travels throughout Tampa Bay bringing art parties to homes, clubhouses, schools, recreation centers, office break rooms and even park shelters for a plein air-style lesson. Specializing in children's events, The Color Express is proud to bring art to local schools and libraries. If you're old enough to hold a paint brush, then you are old enough to paint with The Color Express! 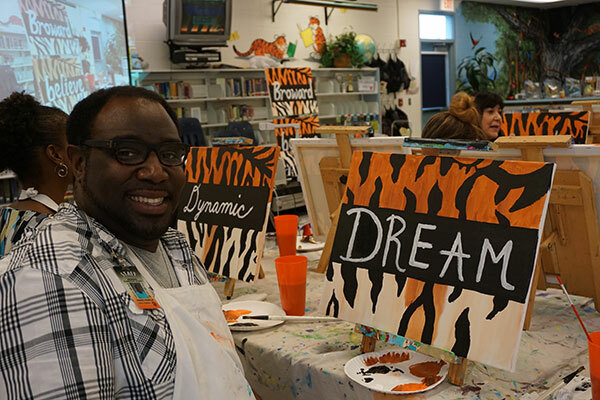 After School Art Enrichment, PTA Paint Nights, Summer Camps and Holiday Pop Up events are just some of the ways that we are reaching our goal to put a paint brush in the hands of children. There is a child inside even the most serious adult, which makes it a magical thing to watch when someone comes alive during our adult painting events. Whether it's at a corporate team building event, mom's night in, bachelorette party, bridal shower or birthday party, the excitement when they see that "YES" they can actually do this is such a rewarding feeling!